This week the GameEnthus crew is joined by Paco(@apeachmoon) and Robby(@Robby1051) from @Gamentalk. Our topics this week include but are not limited to: Catherine, Sharpshooter, Insanely Twisted Shadow Planet, You Don’t Know Jack, Hulk movies, 007 Bloodstone, cats in heat, Groove Coaster, No More Heroes’ Paradise, EA season pass, Bastion, Xbox.com browser games and more. Hope you enjoy the show. Feel free to leave us , hopefully positive, feedback on itunes and/or the Zune Marketplace. 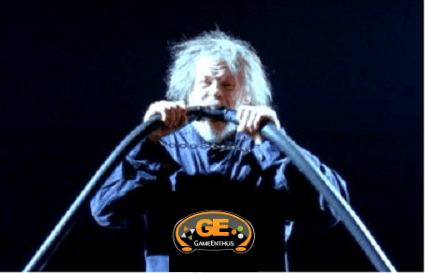 When you are done listening check out our forums, contact us via twitter, leave us some voicemail @ 202 573 7686 or email us at podcast@gamenthus.com.